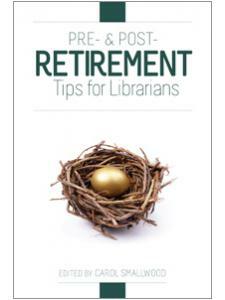 This book offers plenty of ideas that can be implemented immediately. 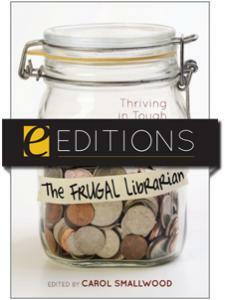 "A useful, sensibly priced collection." 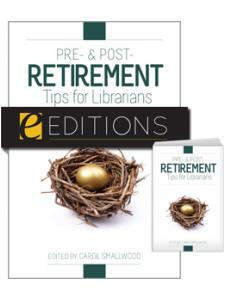 "I recommend the book for providing good suggestions and generating ideas for different libraries in different settings. 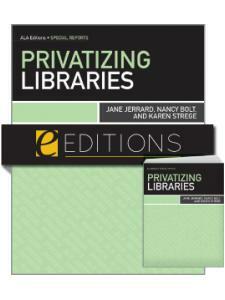 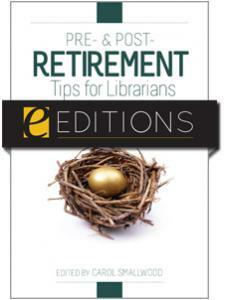 It also provides a very good overview of challenges in library work for newer professionals."